The government of India has launched Saubhagya Portal to check the progress of electrification of households in the country. This portal launched by the Ministry of Power and New & Renewable Energy is live at saubhagya.gov.in. This portal will track the status of electricity progress district and area wise across the country. In addition, this portal will provide information regarding the progress of electrification works. 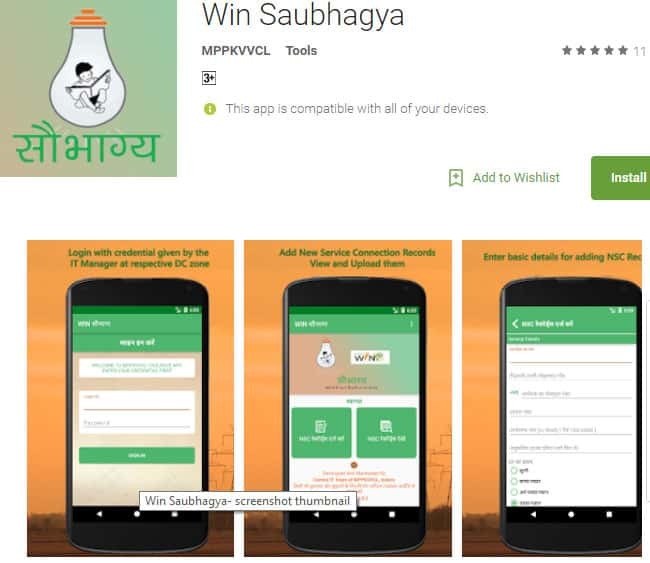 Moreover, the government has also launched Saubhagya Mobile App for Android phones. The interested candidates can download the app from Google Play Store. The Government will bring the change in the power sector in the country. The government is going to make metering mandatory for all new electrical connections by providing prepaid or smart meters under Saubhagya scheme. The interested candidate can also do registration on the Saubhagya Portal by going to the official website at saubhagya.gov.in. The mobile app can be downloaded from the below given the link. Now click the “Guest” option present at the top right corner. Afterward, the candidate can Sign Up by providing informing in the registration form. After the Sign Up, the candidate will get the “Username” and “Password” to login on the portal. Now candidates can access the portal to track the electrification progress, monthly target, achievements etc. Saubhagya portal will soon provide a facility to make the payment of electricity bills and information regarding reducing power losses. This portal will generate an accountable system in the country. Below given the table of the Saubhagya portal dashboard which shows the type of data available on the portal. The Saubhagya portal provides the relevant information regarding electrification at village level. The government has fixed target to provide power connections to the 4 crore un-electrified households by the end December 2018 Under Saubhagya scheme. 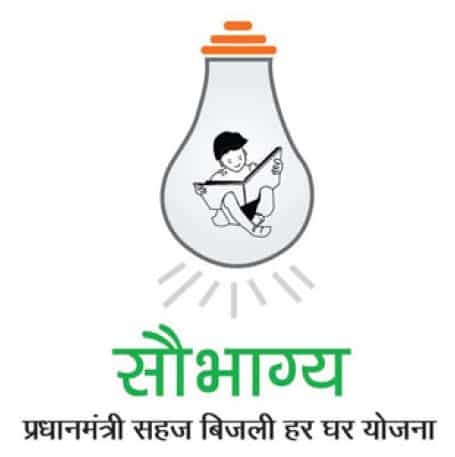 The interested candidate can also download PDF for complete details of Pradhan Mantri Sahaj Bijli Har Ghar Yojana – Saubhagya from the below given link. Many of our villager got electricity, but my house is still in dark. could you please look in to this.